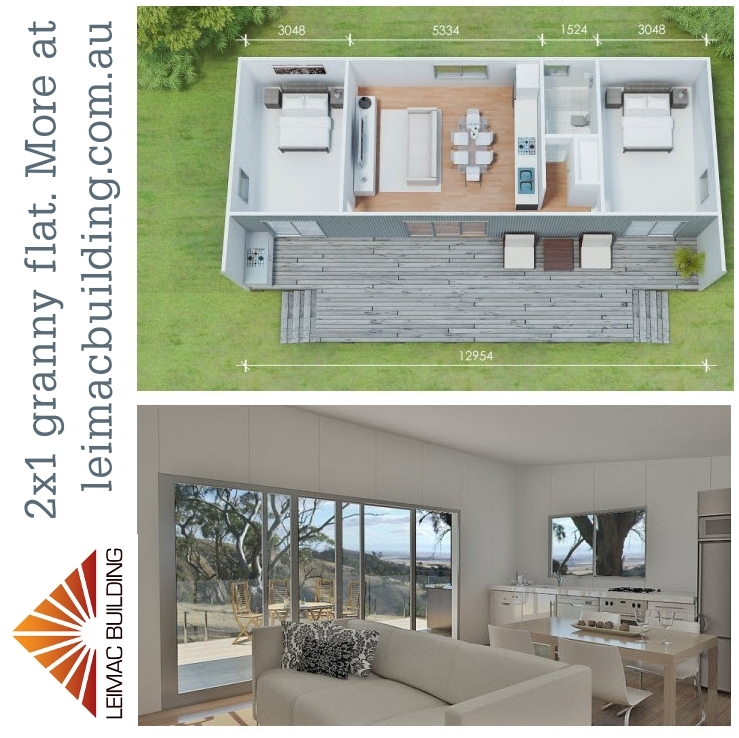 Home owners with a land size of minimum 450m2 are potentially able to build a granny flat up to 70m2 on their property. 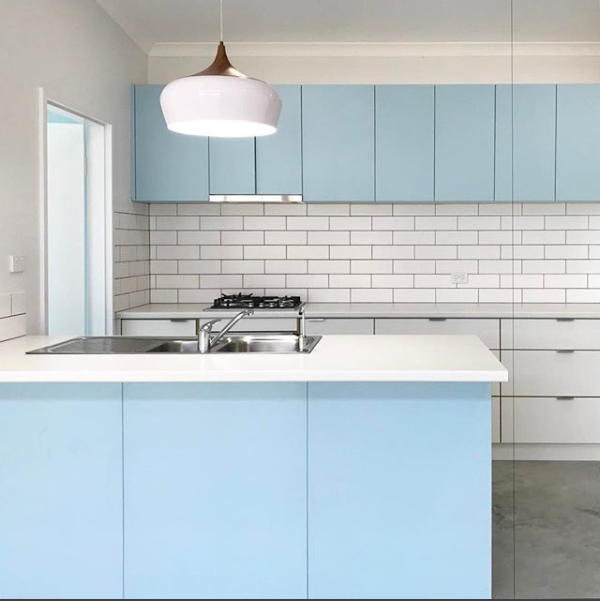 In this free granny flat seminar, Gavin is offering to share his tips and advice to building your own granny flat, maximising space and aspect, and completing it on time and budget. He will be joined by experts in the industry to round out the information you will go home with. 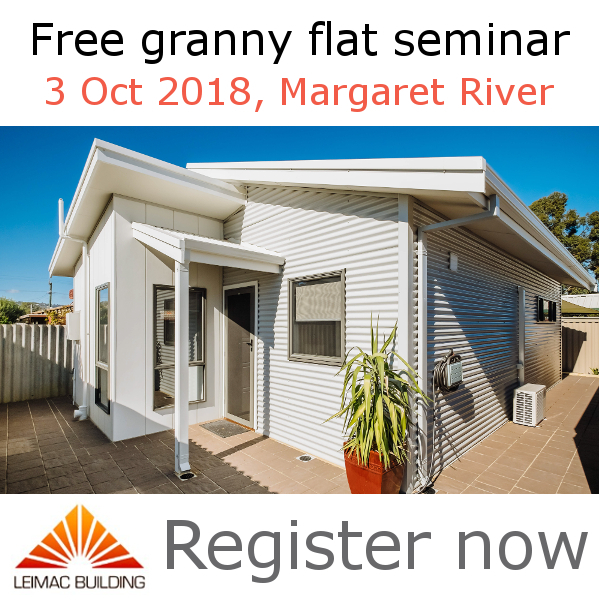 Gavin Leiper — Granny Flat Expert of the South West — Gavin will present a selection of examples of granny flats built by Leimac, and talk about design options for your own place. Mark Murray — Stocker Preston — Mark is an undeclared expert in the granny flat field having sold several blocks that have had granny flats built on them. Mark has been the highest performing sales rep in Cowaramup since 2012 and having two residential sub-divisions listed that both have suitable land for Granny Flats (Ancillary Dwellings). Mark keeps abreast of his industry as well as legislation and lending, what renters are interested in and likely rental returns, and even fields of Keystart too. Bec Ritchie — The Money Room — Bec has unparalleled understanding in helping you find the right financial strategies for your situation. With strategies for de-cluttering your finances and simplifying your budget, Bec will show you how a granny flat is one practical way to move forward with financial progress. So that we can answer all your questions on the night (or attempt to! ), this free granny flat seminar is limited to 15 attendees. You can register your interest below. We will forward your invitation once final numbers are confirmed. 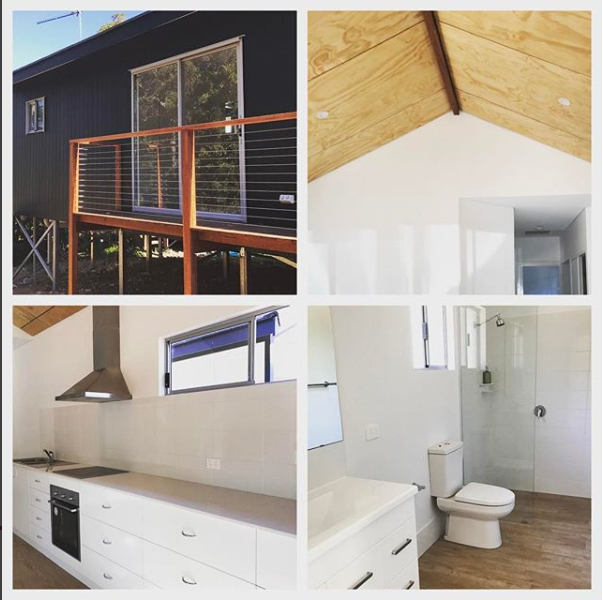 Find out how you can build a cost-effective, energy-efficient, custom-designed granny flat, on time, on spec, on budget! 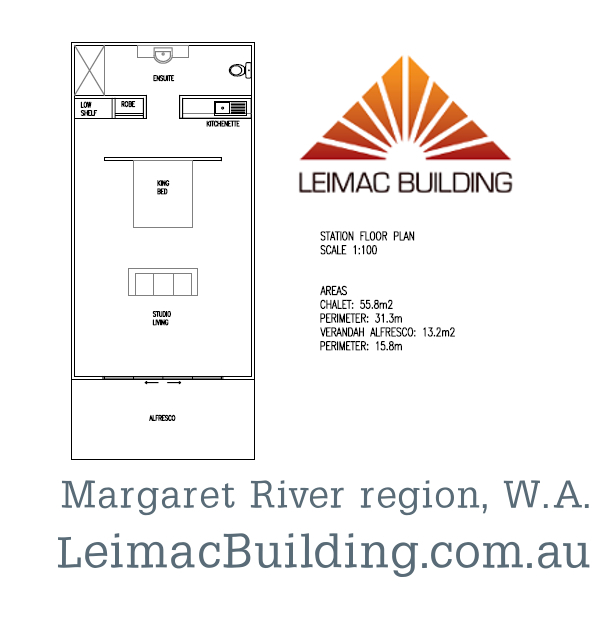 Who: For home owners and property investors interested in building a granny flat in the Margaret River region. We LOVE how our client tailored her kitchen to suit her own style. This gorgeous granny flat in Parkwater (Cowaramup). Even with the extra $ for stumps & finishings, this 2 bedroom 1 bathroom granny flat came in under $140K.